See The Three Musketeers on August 28 – for only $29! Vowing eternal comradeship – “All for one, one for all!” – the cadet D’Artagnan and his new friends Athos, Porthos and Aramis, members of the King’s Musketeers, risk their lives to protect Louis XIII from the machinations of the villainous Cardinal Richelieu and his accomplice Milady de Winter, a wily adventuress as dangerous as she is beautiful. Here’s a sneak peek of what you’ll see on stage! Get your $29 tickets today! *Offer may expire without notice and is only available online or through Stratford Social Ticketing. Excludes group orders (15 tickets or more to one performance date). Not valid on previously purchased tickets (new orders only), on exchanges or in combination with any other offer. Valid while quantities last. Performances, casting, dates and pricing subject to change without notice. All prices exclude applicable taxes and handling fees. 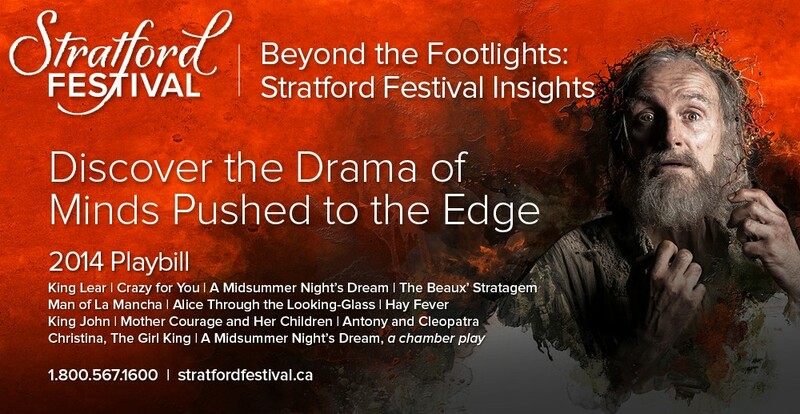 This entry was posted in 2013 Season and tagged Stratford Festival Blog, Stratford Festival promo code, Stratford Festival The Three Musketeers, Stratford Festival The Three Musketeers promotion by Stratford Festival. Bookmark the permalink.